This farm is located on the Nanos karst plateau, at 920 metres above sea level. From here you have a wonderful view of the Slovenian and Italian coasts, and when the weather is clear various mountain peaks are also visible. The farm has a long tradition, as it has been operating for more than 500 years. 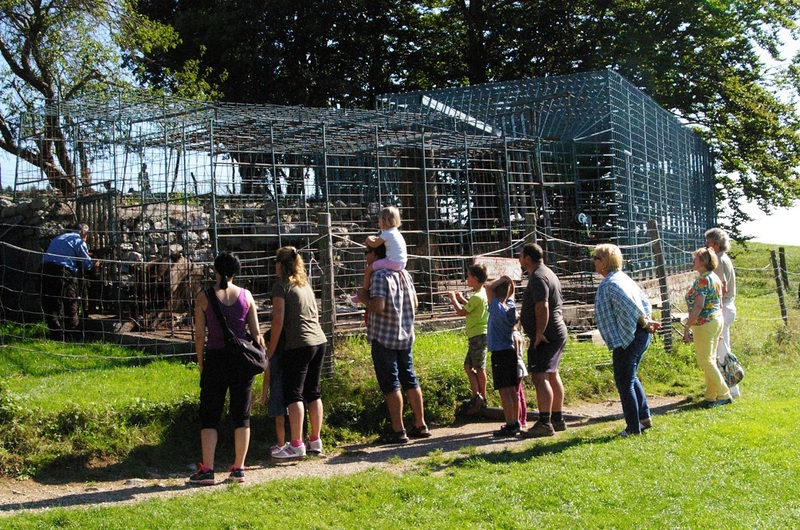 One of the most memorable sights at the farm is its mascot, the bear Mitko, who lives in an enclosure. Visitors may also see other domestic animals, including ponies, pigs, cows, dogs and cats. The forests in the surrounding area are well preserved, and various forest animals, for example, bears, lynxes and wolves, live there in the wild. 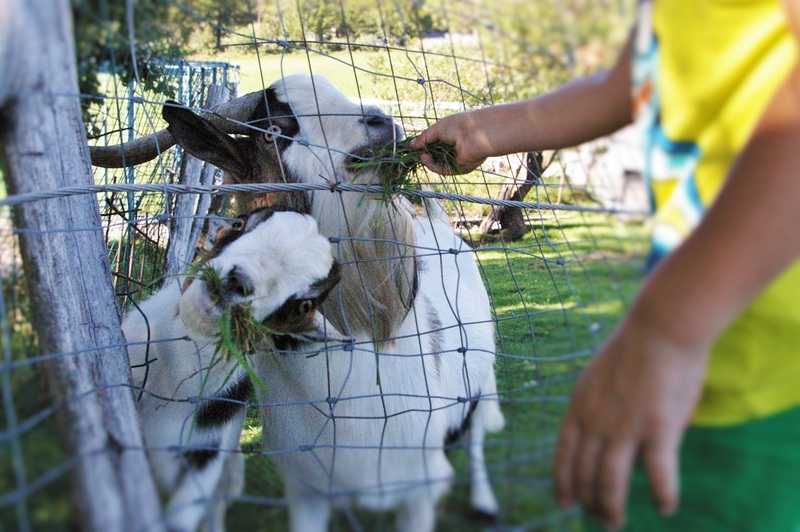 The tourist farm uses organic techniques. The food offered by the local people is prepared in the traditional way, just as they did long ago. The most traditional dishes are soups and stews, including “jota” (pork, sauerkraut and bean soup) with sausage, and different minestrones. They also prepare various hot dishes made of game, veal, gnocchi and mushrooms, and a range of desserts. A few years ago they built a solar power station, facilitating work on the farm. In this area you can always feel at home and enjoy the positive energy. 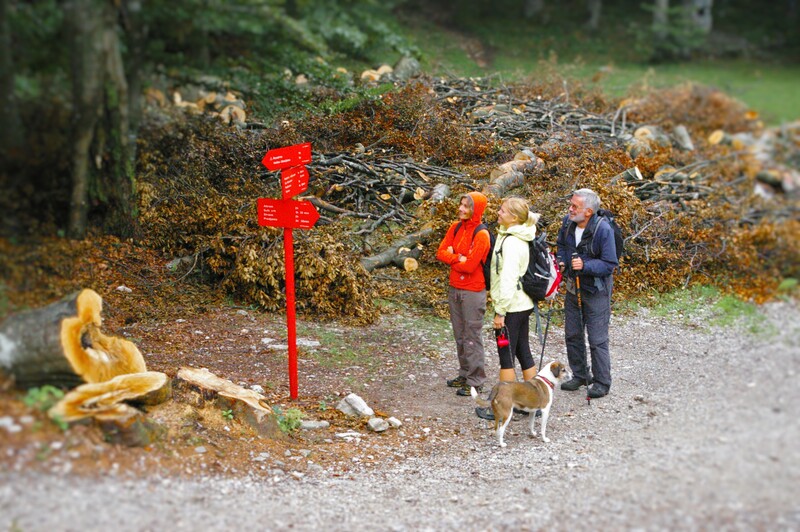 You can walk on the numerous marked paths, watching the different wild and domestic animals. You can also spend one or more nights on the tourist farm. 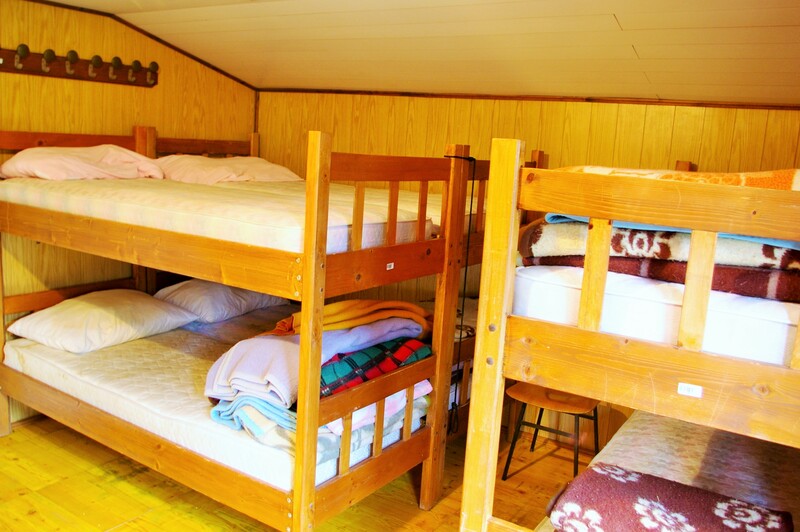 There are two family rooms, one triple room and six double rooms available. All the rooms are equipped with a bathroom, toilet, LCD TV with satellite and digital reception, and Wi-Fi. 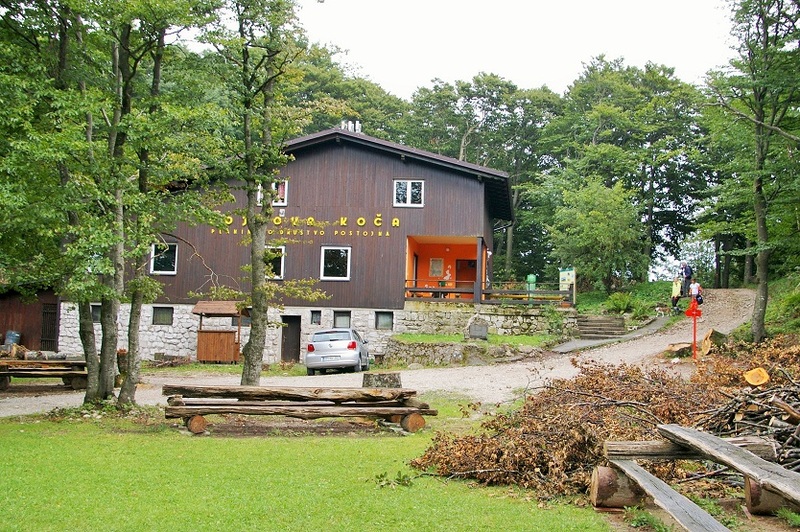 Vojkova koča (1,240m) is a mountain hut, lying in the immediate vicinity of the RTV TRANSMISSION CENTRE, where there has been a Museum of Analogue Transmission Techniques since 2014. The hut on Nanos was opened in 1949, named after a national hero, Janko Premrl-Vojko (1920-1943), who was born in Šentvid in today’s Podnanos. A memorial to him has been erected close by the hut. He was condemned to death in Rome after attacking an Italian truck on Nanos in 1942. On 15 February 1943 he was seriously injured in an attack on an Italian militia post in Idrijska Bela. He was taken to a concentration camp, where he died after a week of torment. There are two big pastures in front of the hut, where you can relax in the fresh air and take a few minutes to have a look at three monuments on each side of the meadows. 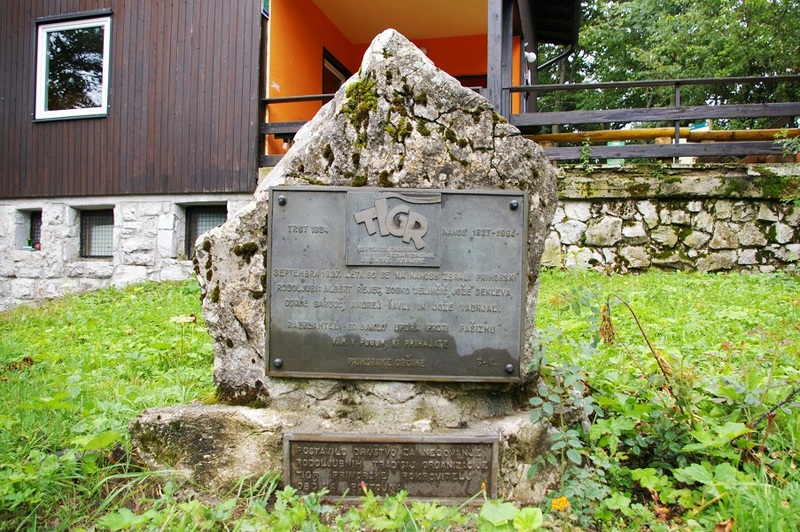 By the entrance to the hut stands a memorial plaque, reminding us of the military antifascist organization TIGR. 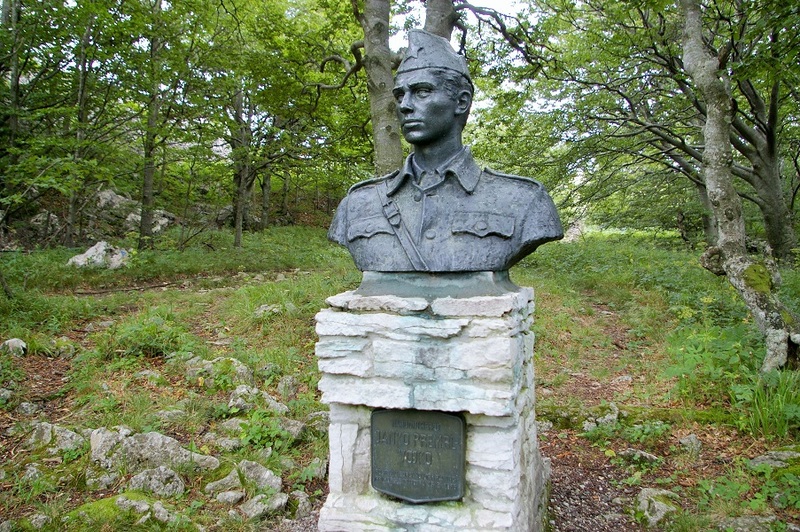 There you can enjoy a wonderful view of the Vipava Valley as well as take a look at the bust of Janko Premrl-Vojko. 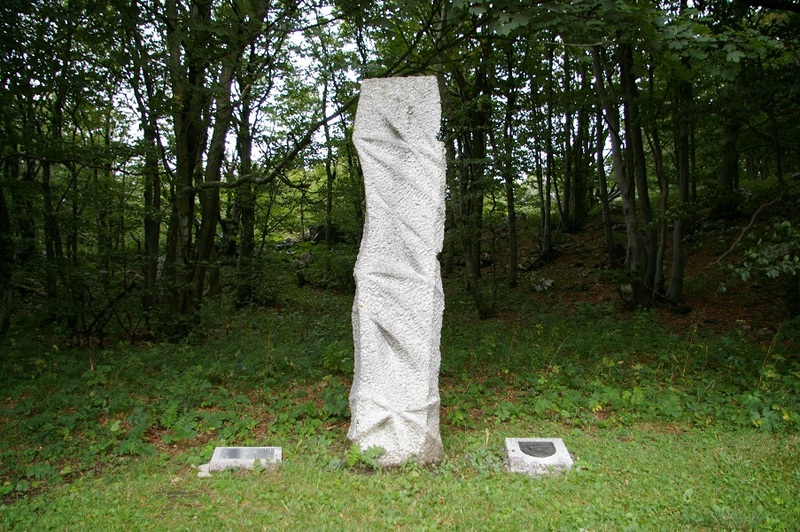 On the other side, heading towards Suhi vrh, you can see a monument dedicated to Slovenia’s War of Independence. Upstairs there are 30 dormitory beds in two rooms.